I am going to need more table scraps. Based upon the animated series. Only a couple of days until launch. 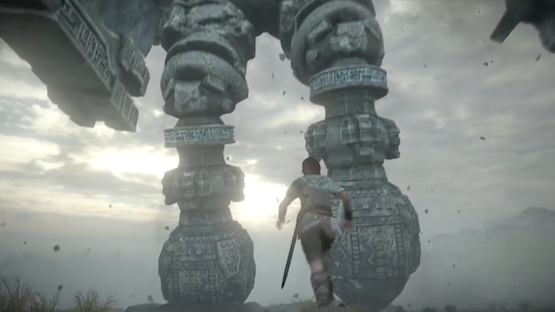 Battle it out with all kinds of enemies. Time to get your climbing gear ready. Tons of new images to go over! 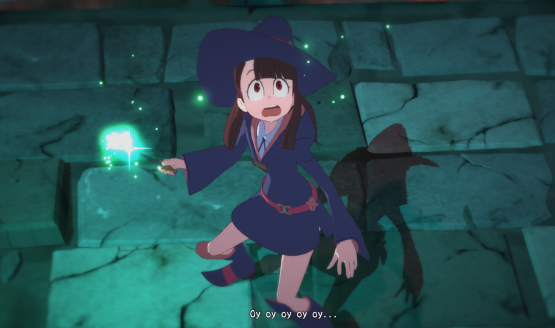 Watch some Little Witch Academia off-screen gameplay. 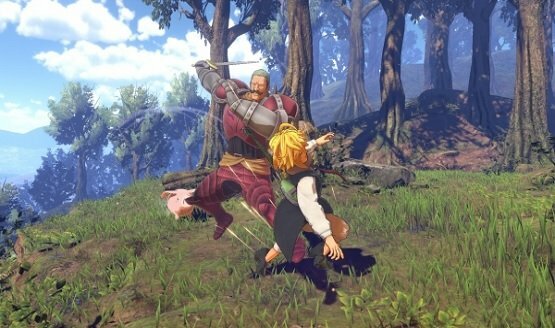 Seven Deadly Sins is a PS4-exclusive.